Joe Rieff was a basketball star at Crane Technical High School in Chicago. Rieff remained in Chicago to attended Northwestern University. In his sophomore year, he led the Western Conference in scoring with 1o points per game and Northwestern to the Conference championship. At the conclusion of the season, Rieff was named a consensus All-American. In his senior year, Reiff again led Northwestern to a conference title and led the league in scoring for a second time at 14 points per game. He was once again named a consensus All-American. 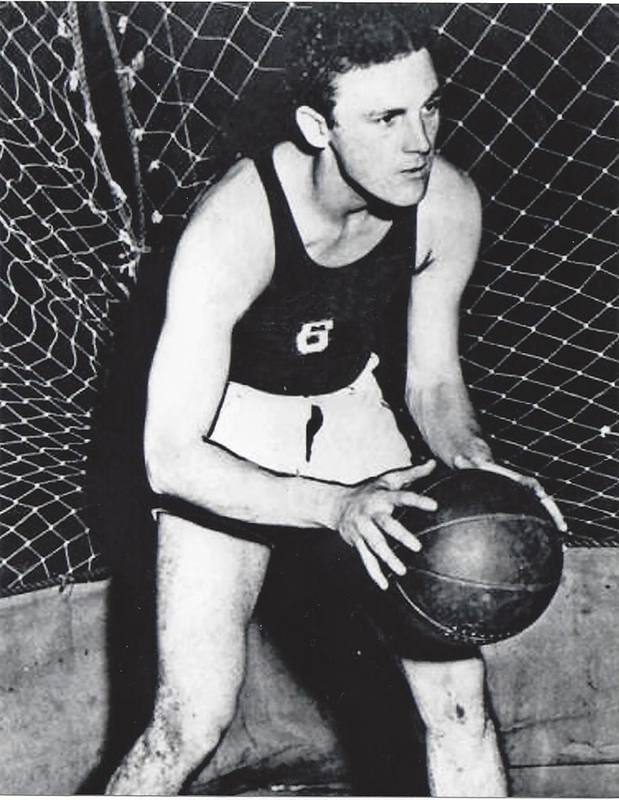 After graduating from Northwestern, Rieff practiced law in Chicago, but remained active as a player throughout the 1930’s with Chicago area AAU teams and in later years, professional teams. In addition, he refereed basketball games in the Western Conference from 1937 until 1947. Joseph Reiff III Born: Jun 5, 1911 Died: Feb 9, 1988 Hometown: Chicago, Ill.